China Lutong Parts Plant is your online Diesel Engine Parts Store,offers a highly efficient way of purchasing high performance Auto parts. 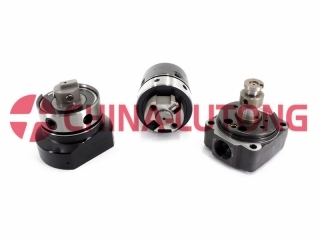 China Lutong is a manufacturer and exporter of Head Rotors, diesel nozzle, plunger, delivery valve, Bosch head rotor, diesel injector, pencil nozzle for all kinds of vehicles and diesel engines. We are always at your disposal to provide you with high quality products, perfect service and fast delivery at competitive price. Any comments, please contact with me.